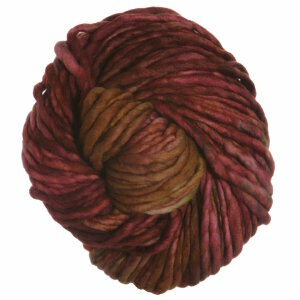 This super chunky kettle dyed yarn from Malabrigo has 90 yards and knits up quickly on a US 13-17. It's single plied and one of the softest yarns we've ever felt. Malabrigo has agreed to contribute a minimum of 5% of their gross profits from the sale of their Stitch Red product (873 Stitch Red) to the Foundation for the National Institutes of Health in support of The Heart Truth® and women's heart health education and research. Madelinetosh A.S.A.P. Yarn is a similar yarn: merino wool, super bulky (11 sts or less/4 in), 2-2.5 sts / inch, 100% merino wool, on size 13-17 US needles, and 90 yards. 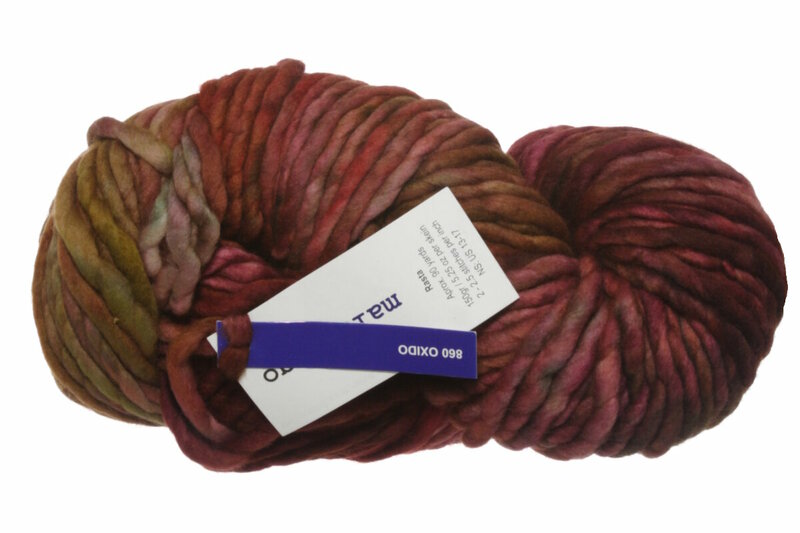 You may also like Malabrigo Gradient Set Yarn, which is another similar yarn: merino wool, hand wash, and 100% merino wool. You may enjoy taking a look at the Malabrigo Rasta Degraw Shawl, Malabrigo Rasta Bushwick Hat, Malabrigo Rasta Avatar Hat, and Malabrigo Rasta Williamsburg Poncho kits all using Malabrigo Rasta Yarn. Hopefully our suggested project ideas for Malabrigo Rasta Yarn can help you come up with your next exciting new project idea!